I’ve also heard some great things about Rosehip oil! I may need to give this one a go! Oh i have this i love it, i also put in on the end of my hair too! 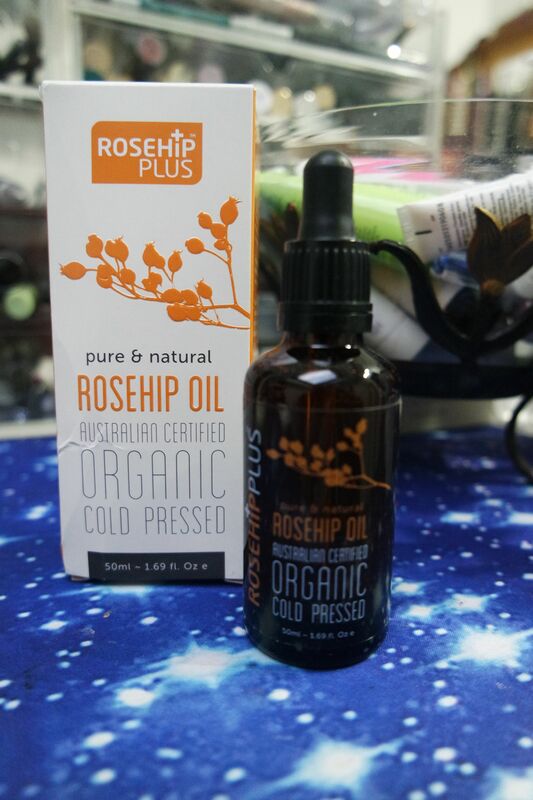 I’ve heard a lot of good things about Rosehip oil, this sounds lovely. I’ve not heard of this brand, but it seems really lovely. Definitely going to buy this! Thanks for your review. This sounds like sucn a lovely oil! I’ve not heard much about rosehip!